Thousands of holidaymakers sailed from Sydney yesterday on an epic 104-night world voyage, reflecting Australians’ growing passion for international cruise holidays. 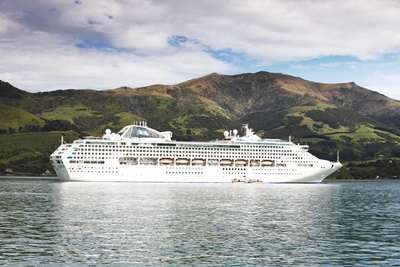 The travellers will escape Australia’s winter by heading north on Sea Princess on a journey which will visit 39 destinations in 27 countries and cover more than 28,000 nautical miles around the globe before returning to Sydney in late August. Despite their international travels, the guests are also escaping the vagaries of Australia’s fluctuating exchange rate, with the cost of the cruise, onboard spending and shore tours in international ports charged in Australian dollars. Priced from $200 a day per person, the cruise also enables travellers to see the world without the expense of international airfares.